The lab testing process can now be managed within the virtual care app, with help from Change's Intelligent Healthcare Network. Telehealth company Doctor On Demand is using the Intelligent Healthcare Network developed by Change Healthcare to offer patients more convenient and cost-effective access to laboratories for tests physicians order. Doctor On Demand's new Orders and Results tool helps link lab and ancillary services to its network of telehealth providers. Lab results and reports are delivered directly to the physicians, streamlining workflow and reducing manual effort. When a Doctor On Demand provider does a video consult and decides to order lab work, he or she can order the tests and refer the patient to nearby labs for testing, officials explain. The patient can choose the most conveniently-located and affordable lab, and when the tests are complete, the clinician can send the results directly to the patient, all within the Doctor On Demand app. 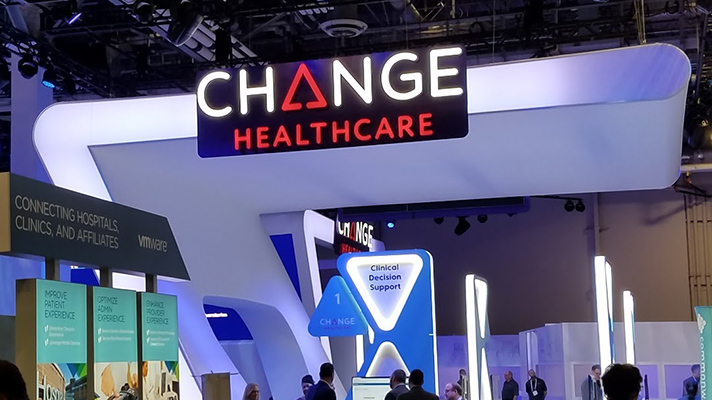 "In the past, when a consumer needed a lab test, they had to go offline and wait to be told where to go," said Steve Aylward, senior vice president, partner enablement at Change Healthcare, in a statement. "Now, this entire process can be managed within the Doctor On Demand application, with lab orders electronically routed to testing centers based on a patient's geographic location." Change Healthcare relays more than 60 million results and clinical reports, and more than 14 million orders per year via its network.